Tell us what size, how many and what color of frames you would like and we will get right to work. We print on beautiful and lightweight magnetic receptive media. We will ship your frames and graphics or install them wherever you want. 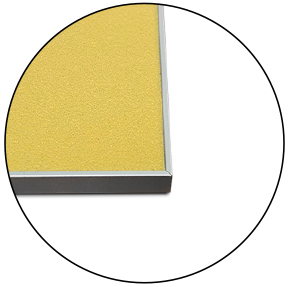 Compared to rigid board media, you will see a greater return with magnetic receptive media. A sleek look and graphics can change out easily. What is Magnetic Receptive Media? Magnetic-receptive media is a printable film that contains a ferrous metal component in the material which allows the material to be attracted to a magnet or fixture. The media works just like a magnet but without the weight and high shipping costs. 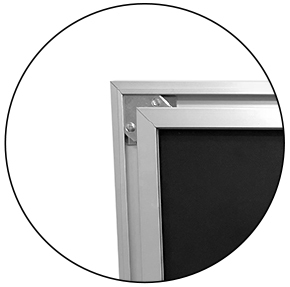 Magnetic receptive media does not need to be installed by a professional installer, it can be installed by the store employee. 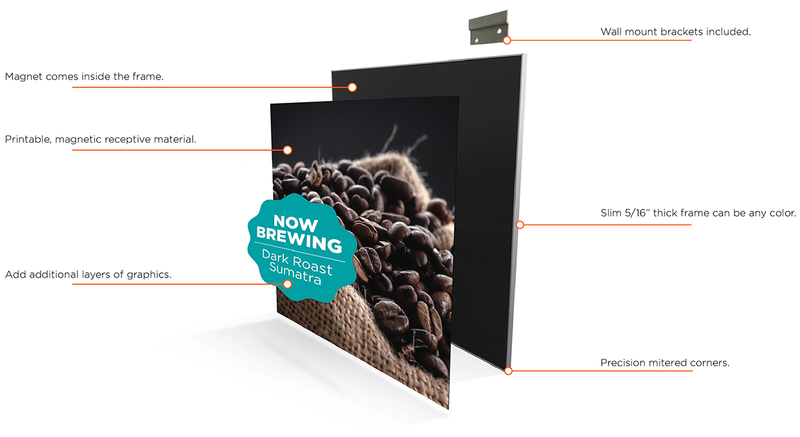 This magnetic-receptive media is printed on our HP Latex printer. This printer is as eco-friendly as it gets. The water-based latex ink gives you superb image quality, durability, and odorless prints. 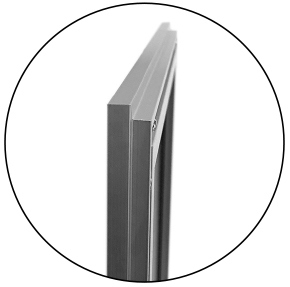 Would you like to know more about our magnetic sign frames?